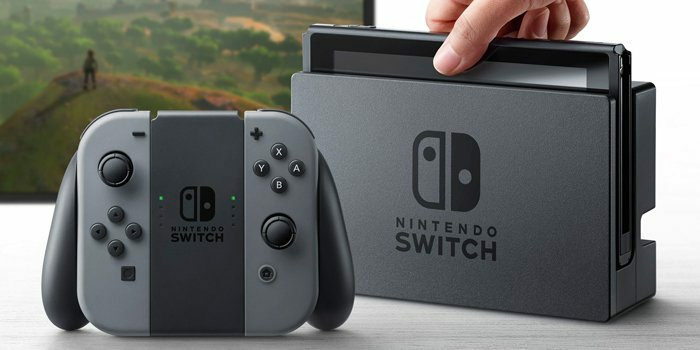 Vous-vous souvenez de la Switch ? This entry was posted in jeux and tagged Console, jeux, nintendo, Switch by Neoprog. Bookmark the permalink.